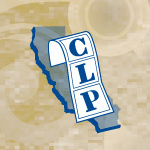 California Label Products is a full service printing company specializing in tags, labels, stickers, and patches. In house art department. 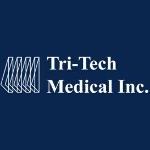 Fast friendly service, quick turnaround, and low minimums. 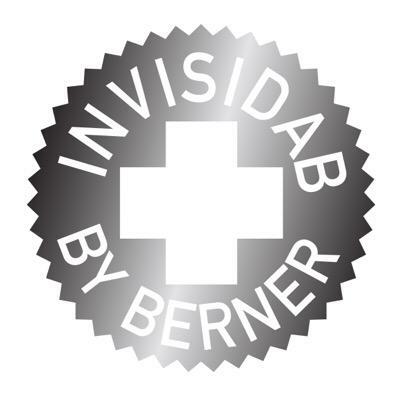 Invisidab is a CO2 metered dose inhaler made with shatter that aims to provide users with no smoke, no vapor and no cannabis smell. 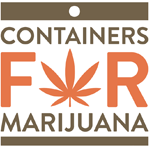 Containers4Marijuana sells specialized marijuana and barrier packaging for keeping marijuana and edibles fresh, safe, and secure.